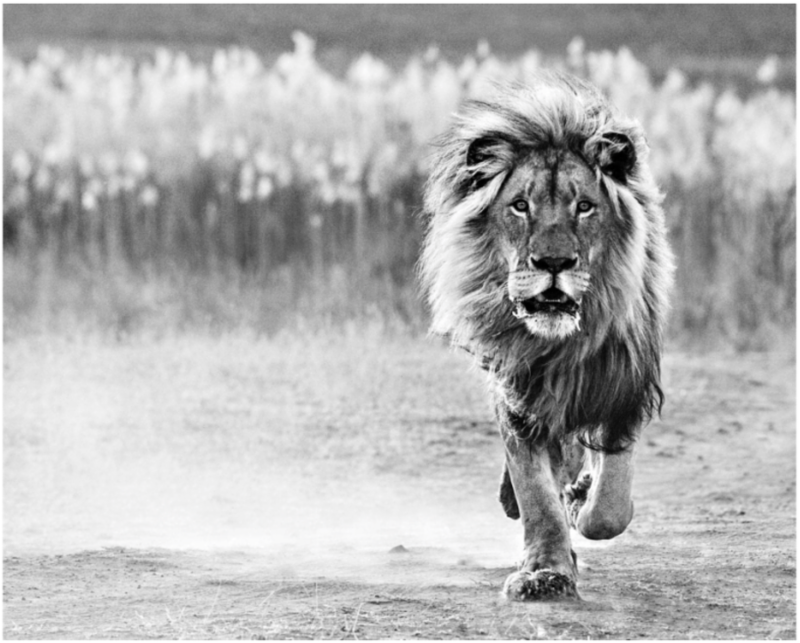 David Yarrow's "WOLF OF MAIN STREET" Sells for $100,000 to Chicago Collector at SOTHEBY'S New York! 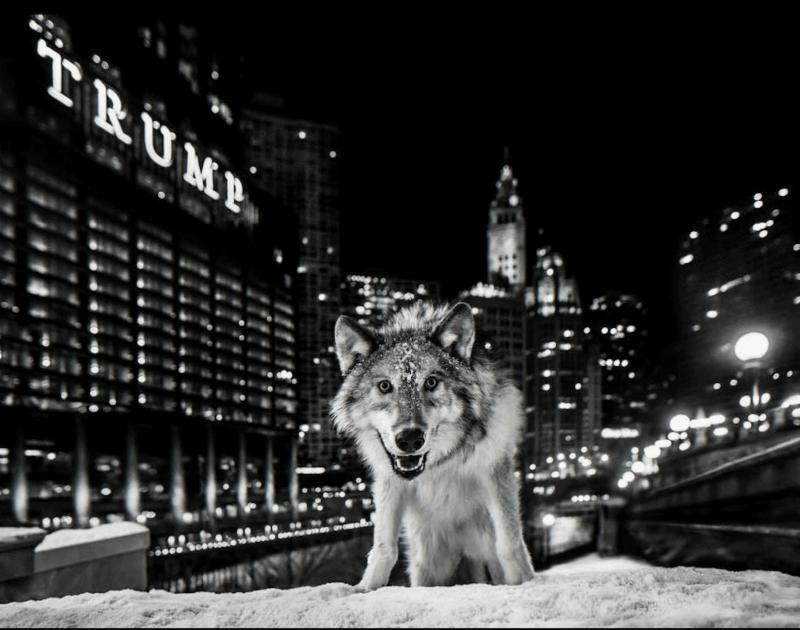 THE WOLF IS COMING TO CHICAGO! 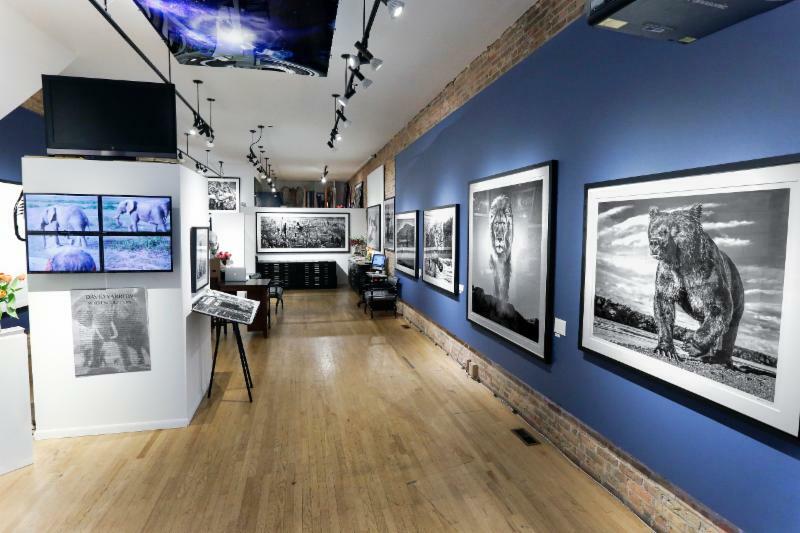 David Yarrow "WOLF OF MAIN STREET"
On Tuesday, April 10, the last remaining piece of David Yarrow's iconic image Wolf of Main Street sold to one of our very own Chicago collectors at Sotheby's New York for a record-breaking $100,000! 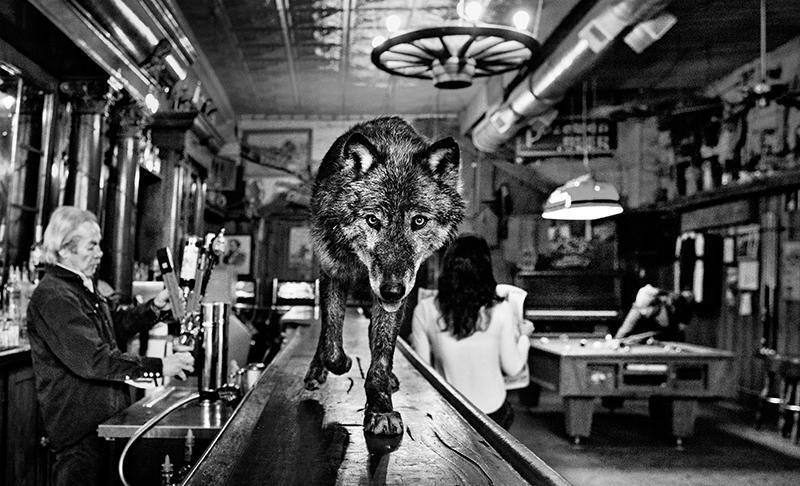 Wolf of Main Street was one of the top 10 highest selling lots sold at this photography sale. 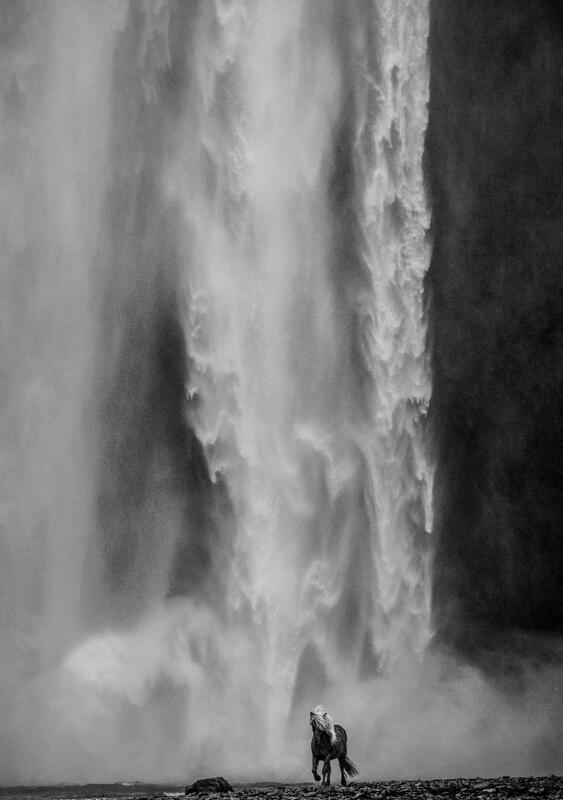 It was featured alongside legendary photographers such as Ansel Adams, Alfred Stieglitz, Henri Cartier-Bresson, Man Ray, Edward Weston, Diane Arbus, Cindy Sherman, Helmut Newton, Andy Warhol, David Hockney, Robert Polidori, Vito Acconci, Irving Penn, Robert Mapplethorpe, Peter Beard, Nick Brandt, among others. This is a seminal moment, not only in David's career, but for all of his collectors. The values of his works have increased exponentially in the last year. 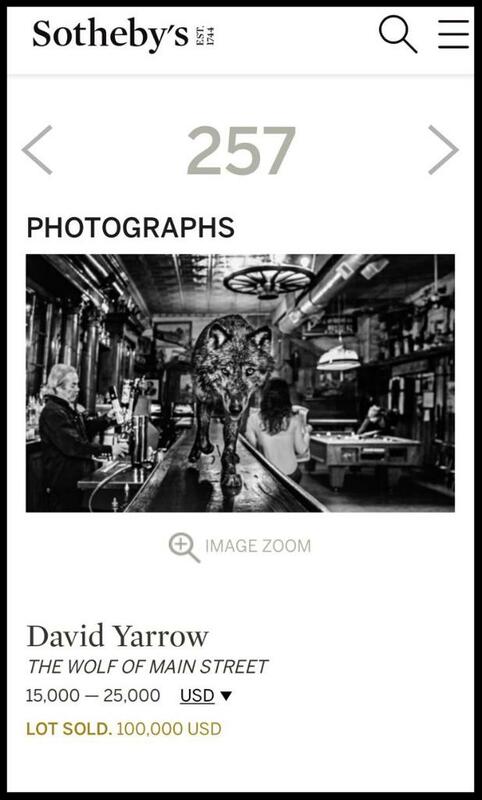 We are very proud to represent David's Yarrow's powerful, emotional and iconic images. 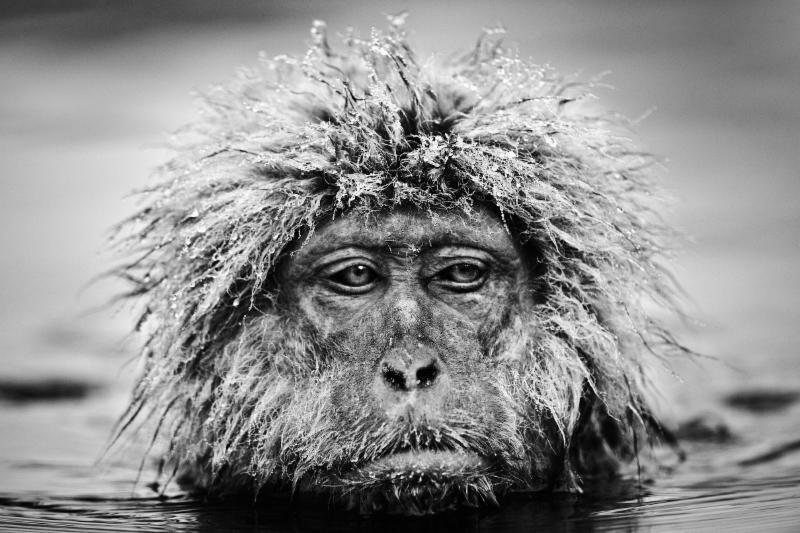 Please stop by our gallery to see the latest David Yarrow images that recently arrived. 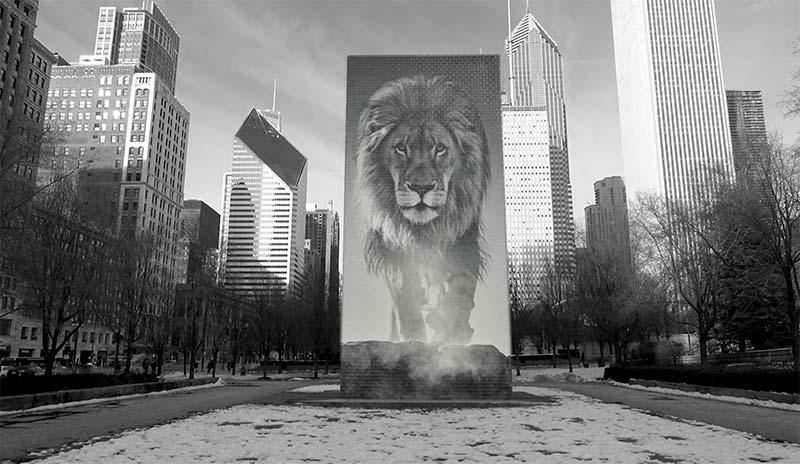 We will be doing a celebratory reception once the Wolf of Main Street arrives in Chicago! 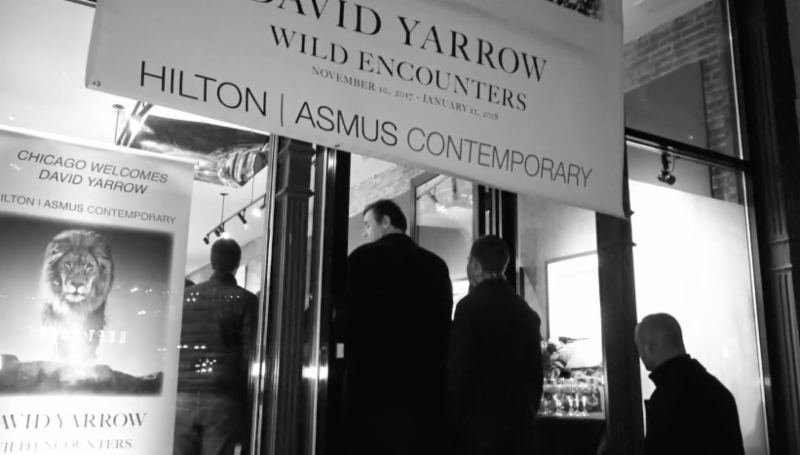 Take a look at the video below of our opening and the two weeks that David spent in Chicago in November. 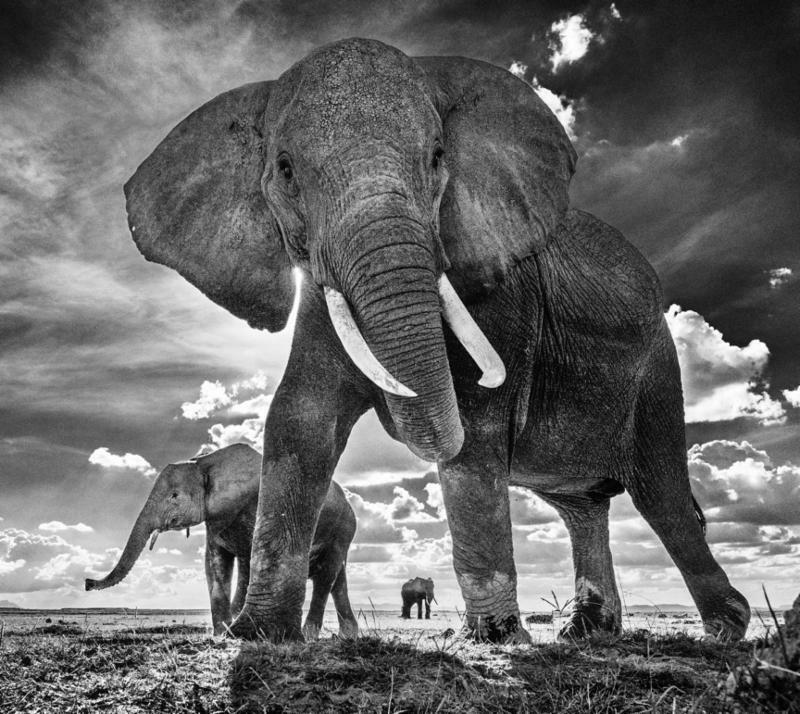 Thanks to all of you, Hilton | Asmus Contemporary is now in the ranks of the 3 top galleries in the United States representing David Yarrow! The Fab 4 Music Festival will "come together" at the Toyota Oakdale Theater in Wallingford, CT on Saturday, June 9 from 1 pm-10pm. 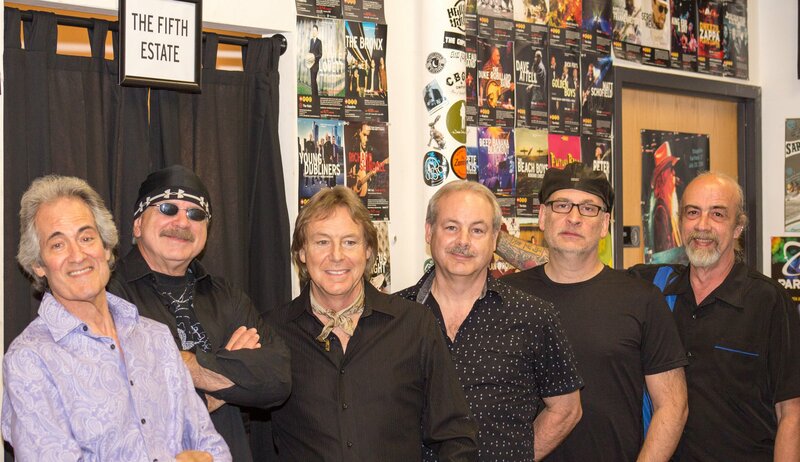 Liverpool Productions has announced that Sixties band THE FIFTH ESTATE will be joining the line-up as Special Guest performers. Their 1967 national/international hit "Ding-Dong! The Witch is Dead" reached #11 on the charts. The band began in 1963, and they made a number of TV appearances including several historic NYC Clay Cole appearances, the first of which was on the same taping session as The Rolling Stones when The Stones made their very first U.S. East Coast TV appearance. They also appeared on the hit show "Hullabaloo." The program was co-hosted by Beatles' manager Brian Epstein, who expressed an interest in signing them. They later won a Murray The K contest for best new release over The Dave Clark Five and The Animals in 1965. In 1966 they changed their name to "The Fifth Estate." In 1968, The Monkees covered The Fifth Estate's version of "Ding Dong! The Witch Is Dead" on the last of their 58 TV show episodes "The Frodis Caper." They will be performing on the "Dome" stage along with The Hofners, Penny Lane, Number Nine, The Taxmen, Rotary, Take Two & Call Me In The Morning, Double The Dial, Corporation TeaShirt, Beatlehead and Pat Horgan's Thunder Road. Outside patio artists include Dramatic Turn's Brideau & Miller, Fools On The Hill Sal & Allen, Dizzyfish Acoustic with Eric Herbst, The Navels, Scott Ringle, David Tessier's Pre-Fab Monkees All-Star Show and Suns of Walrus. Along with the great entertainment of 20 bands, there will be Beatles and music memorabilia dealers & vendors, exhibitors, kid-friendly activities, along with food trucks and other attractions. There is ample free parking. In celebration of the 50th anniversary of these historic releases and the year 1968, advance "Ticket to Ride" general admissions are only $19.68. There are also V.I.P. 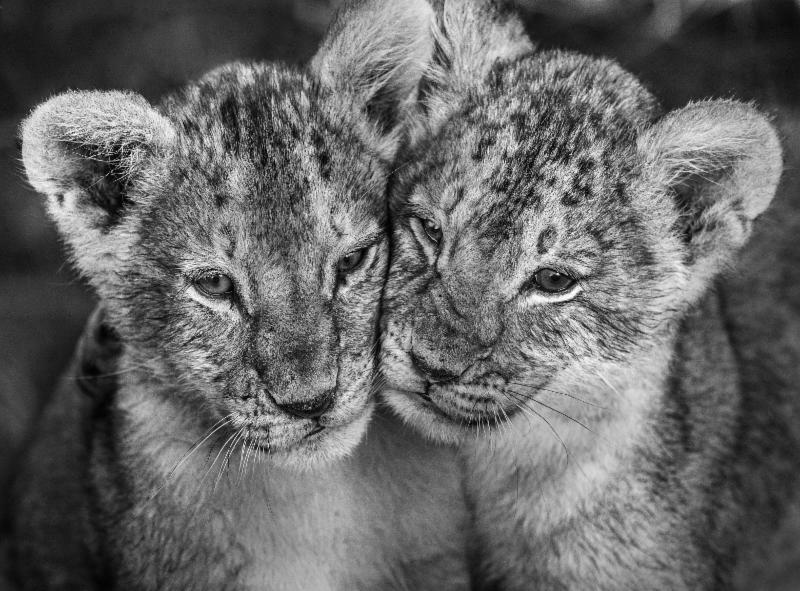 tickets available. Note that admission will be higher at the door. Advance tickets available at Ticketmaster. Kathie Lee Gifford's Key Largo mansion that she bought in 1998 with husband Frank Gifford is for sale and featured this week at TopTenRealEstateDeals.com. 'Today' show host Kathie Lee Gifford is asking $10.5 million for a Key Largo, Florida home that she bought in 1998 with husband Frank Gifford. In a club neighborhood that has everything from a choice of dog parks to golf and medical care, it is surprising that Kathie ever goes back to her New York TV job. Located in the Ocean Reef Club at the northernmost part of Key Largo, Kathie’s home is convenient to Miami, Coconut Grove and exploration of the Florida Keys. A small island community unto itself, the Ocean Reef Club has been an exclusive getaway for the wealthy since its inception in 1948 as a fishing camp until it became the Ocean Reef Club in 1993. Today, it is home to two 8-hole championship golf courses, a tidal swimming lagoon and pool, a marina, fire station and fully staffed medical center. There is also a landing strip, a flying club, restaurants ranging from casual to formal and specialty shops. Pet owners have access to two dog parks - one for dogs under 25 pounds and the other for larger dogs. A veterinarian is also on hand. At 11,400 square feet of air-conditioned space, not counting the large screened and open areas for outdoor entertaining, the three-level house has eight bedrooms and eight baths with a main floor master suite, an elevator or stairs to the upper levels, a large and airy great room that opens seamlessly to a screened terrace with pool and spa and an outdoor kitchen convenient for romantic waterside dining. There is a custom kitchen with pantry, media room, private gym, formal dining area and multiple casual dining locations throughout. There is a five-car garage, fire pit, boat dock and space to entertain large groups, but the pièce de résistance is the stunning sunset views across Card Sound and the Atlantic Ocean. Kathie Lee often talked about the sunset views on the 'Today' show, also where the home was seen in 2013 when she did a remote broadcast from the estate. With her children now grown and with careers of their own, Kathie Lee Gifford is selling her Key Largo waterfront vacation home, priced at $10.5 million. The listing agent is Roberta Watson of Watson Luxury Properties, Coral Reef Club, Key Largo, Florida. The Copyright Alliance applauded today's bipartisan approval of the Music Modernization Act (MMA) of 2018 (H.R. 5447), which was passed by the House of Representatives by a unanimous vote of 415-0. "With widespread bipartisan support across the music and tech sectors, as well as backing from hundreds of thousands of music professionals across the United States, this bill will result in the most significant improvement of music copyright law in more than a generation, as it will help make it easier for creators across the music industry to earn a more equitable living through their creativity. "The Music Modernization Act of 2018 will help songwriters to be better compensated for their work and positively impact how their music is licensed; enable legacy artists (who recorded music before 1972) to be paid royalties when their music is played on digital radio; and provide a consistent legal process for studio professionals – including record producers and engineers – to receive royalties for their contributions to music that they help to create. The Copyright Alliance is a non-profit, non-partisan public interest and educational organization representing the copyright interests of over 1.8 million individual creators and over 13,000 organizations in the United States, across the spectrum of copyright disciplines. 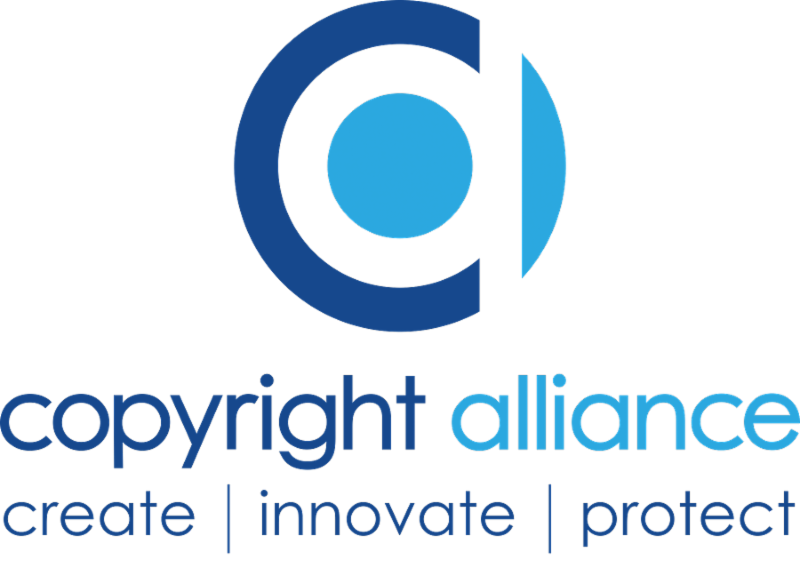 The Copyright Alliance is dedicated to advocating policies that promote and preserve the value of copyright, and to protecting the rights of creators and innovators. The position taken in this statement may not reflect the views of Copyright Alliance Associate Members. 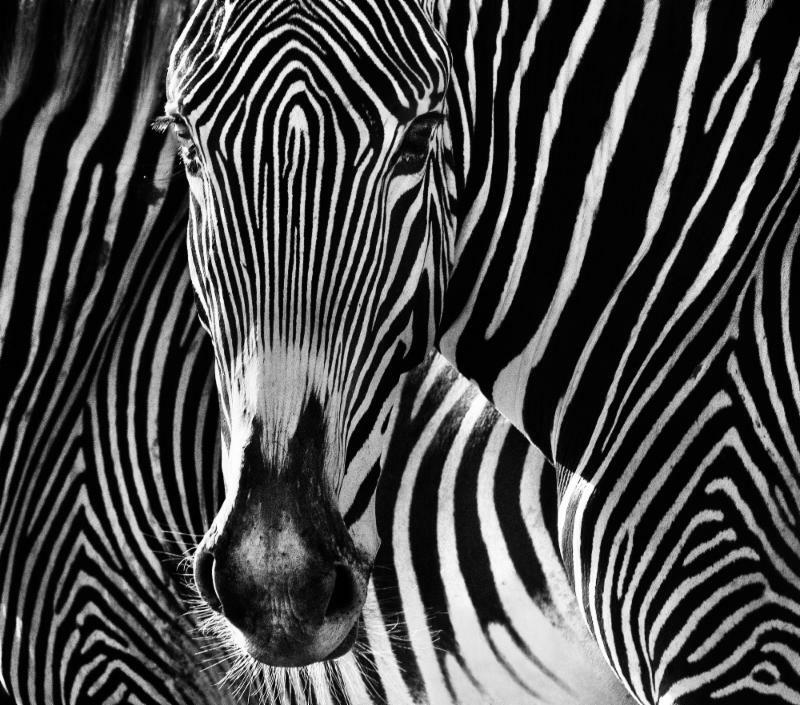 For more information about the Alliance, please visit www.copyrightalliance.org. May 1st is the Midwest Independent Film Festival 2018 Comedy Shorts Night! We are proud to present an evening full of short films and web series that are guaranteed to make you forget your troubles. . . or at least laugh about them. Featuring the FESTIVAL PREMIERE of GUMBO AND STREET RAT, director Ned Baker’s tale of bored home invaders; a SPECIAL SNEAK PEEK of CODE-SWITCHED, Karan Sunil’s sit-com about five South Asian Millennials trying to make it in Chicago; SEA-TECTIVES, Indiana animator Christopher Dobbs, Jr. tale about two crime-solving crustaceans; and SEEDS, Deja Harrell and C.J. Thomas’ hilarious take on female friendships and early adulthood. OTHER PEOPLE’S CHILDREN (Brad Riddell and Anna Maria Hozian), GEEK LOUNGE (Larry Ziegelman) and F*CK YES (Jessica King) round out the evening’s web series. Additional short films include LOCKER ROOM TALK (Penny Penniston) and PIZZA NIGHT (Aaron Fronk). Designed and built specifically for film & television, located in the heart of Cinespace Studios Chicago, Periscope Post & Audio has the right tools and the right talent to take your project from dailies to delivery. 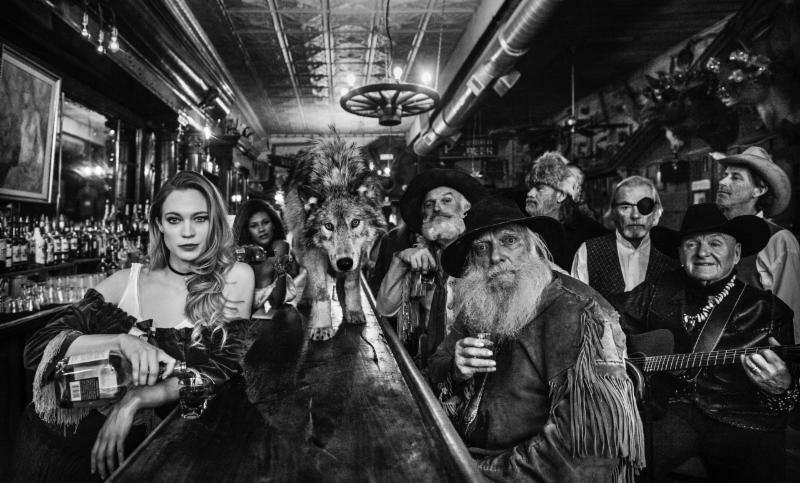 Music Biz 2018 >> It just keeps getting better.